After a series of events| the lives of a security operative and an assassin become inextricably linked. Killing Eve is mediocre at best. Some very far-fetched plot holes. The acting is very weak and hammy at times . After watching 4 episodes I started asking myself ‘Why am I watching this? And couldn’t answer it!’ There’s better ways to waste time! 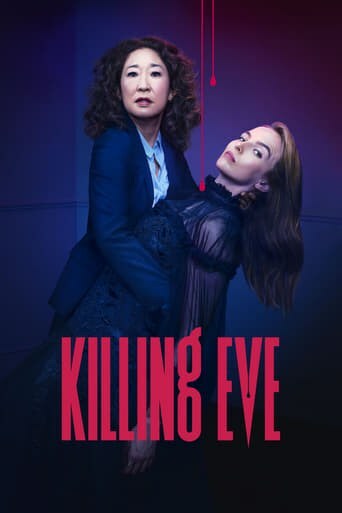 Downloading Seeding Killing.Eve.S02E01.PROPER.720p.HDTV.x264-LucidTV[rartv] from to 0 peers.